tucked away in Uptown Phoenix to start the next chapter in his career. 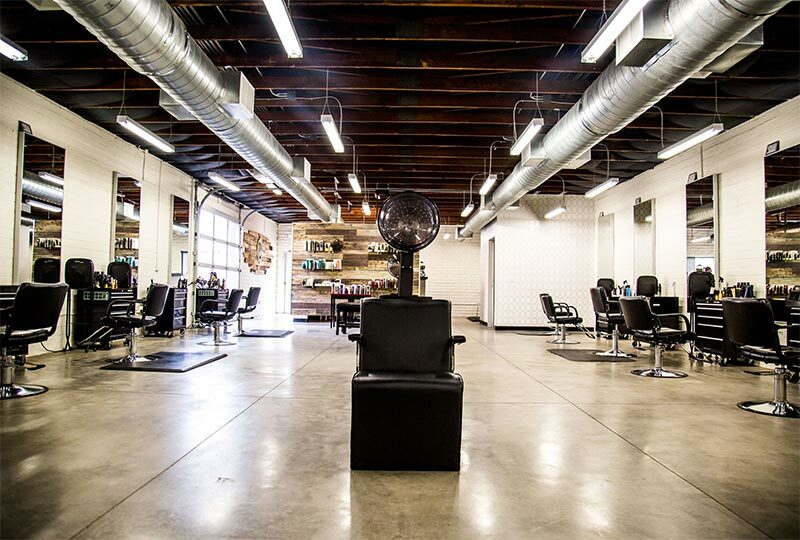 The charm of the historic building was a component to the beginning of Shampoo Ink Salon. The key element to that location was the privacy which created a relaxing and unique experience for everyone. 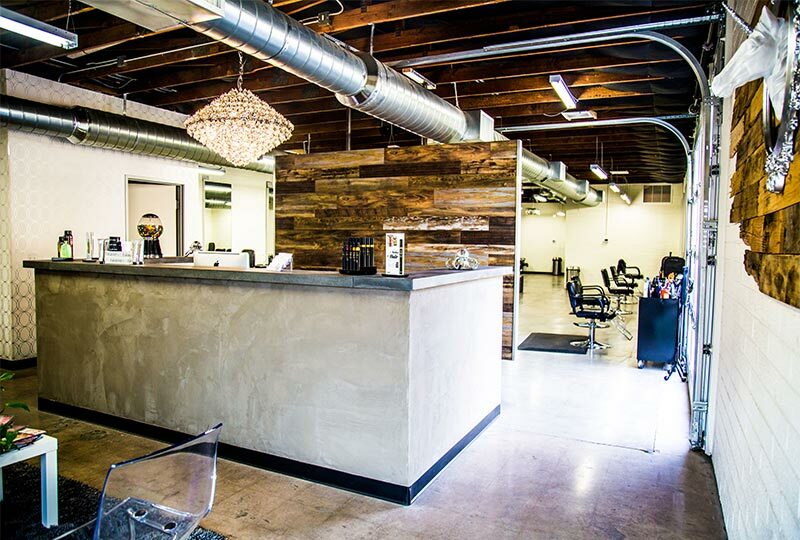 Seven years later Shampoo Ink Salon was ready to expand and rebrand and still keep its roots in the same area where it all began. Acquiring an old garage and completely renovating it to create an elegant & spacious 3,000 sq. ft. Salon + Spa. 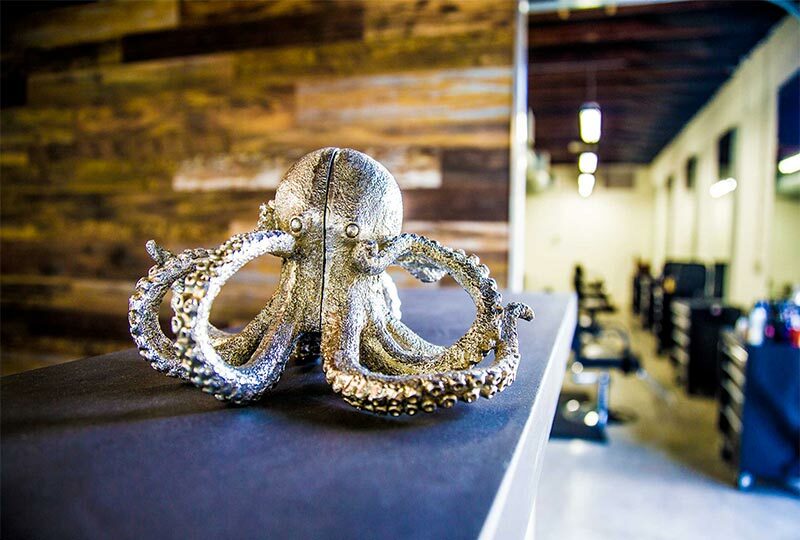 The success of Shampoo Ink Salon + Spa is maintaining extended hours of operation, attention to detail and most importantly customer service. 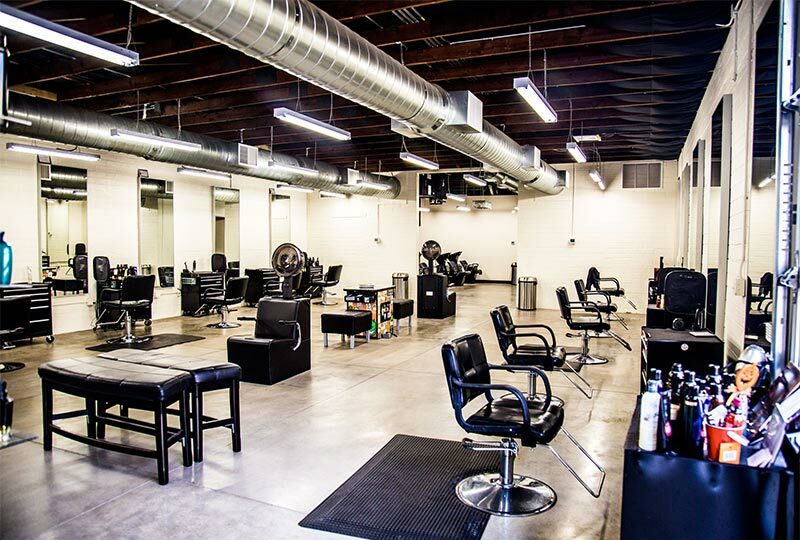 Our mission is to educate clients about their hair needs and provide solutions for professional techniques at home. 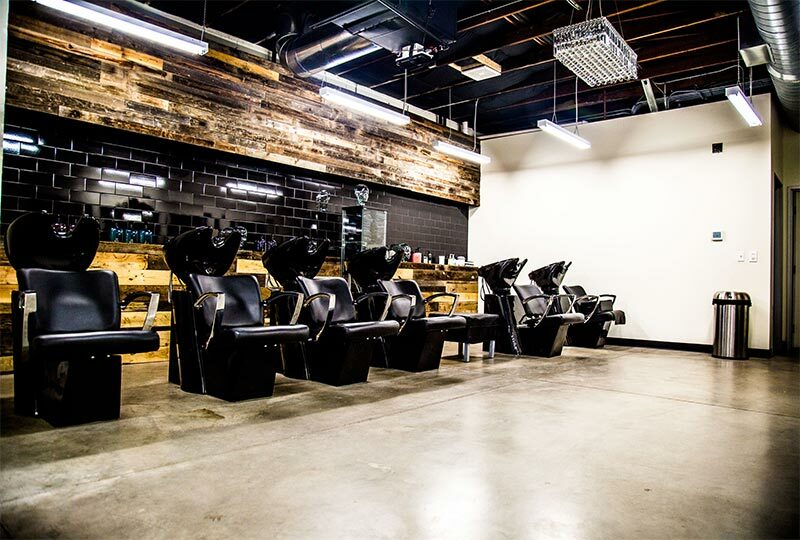 There’s nothing flattering about a great cut that you can’t style. We believe that education is crucial to provide our guest with the best modern outcome and providing them tailor made services. Our commitment to you as a professional is to utilize our knowledge and passion giving you the finest quality.